The passing out parade of the seventh batch of Dolphin Force was held on Thursday at Chung Police Training Centre. 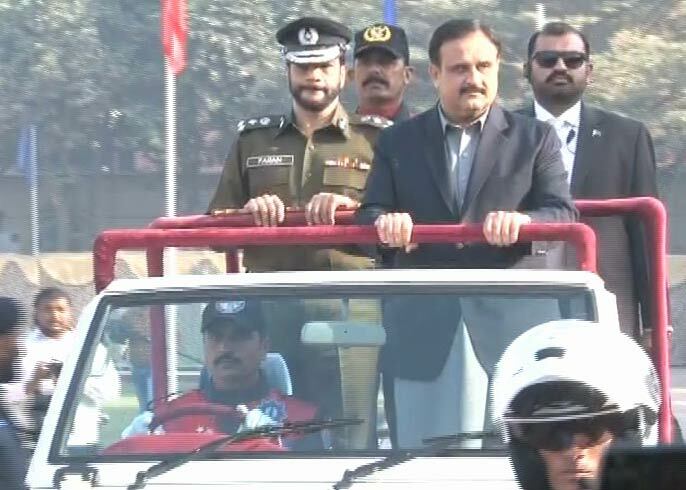 Punjab Chief Minister Usman Buzdar attended the ceremony as Chief Guest and inspected the parade. The personnel displayed an excellent demonstration of practical training during the event. While addressing the ceremony, Punjab CM termed the safeguard of the nation’s life and wealth as a ‘sacred duty’. He expressed hope that the passing out officials will leave no stone unturned to protect the citizens.